Guest: Lee Munson brings his take on what is going on with some of the big money and how they are effectively bleeding the average investor. We discuss world markets as well as get to the bottom if his “pissed-off-ness” with the system. This episode starts with some insight into the direction of markets as well as an important update on the EuroZone crisis. to collaborate online anytime. Try it Free! Lee Munson, CFA, CFP is the Founder and Chief Investment Officer of Portfolio, LLC., an asset management firm based in Albuquerque, NM. Munson began his career in the 1990s as a trader on Wall Street and then relocated to Albuquerque, New Mexico where he served as VP of Schwab Private Client. His first book, “Rigged Money: Beating Wall Street at its Own Game” (John Wiley & Sons), was published in December, 2011. Munson is a frequent guest on CNBC’s The Kudlow Report. His insights and contributions have appeared in The Wall Street Journal, The Huffington Post, Forbes, Smart Money, Kiplinger’s Personal Finance and CFA Magazine, SeekingAlpha.com and TheStreet.com. 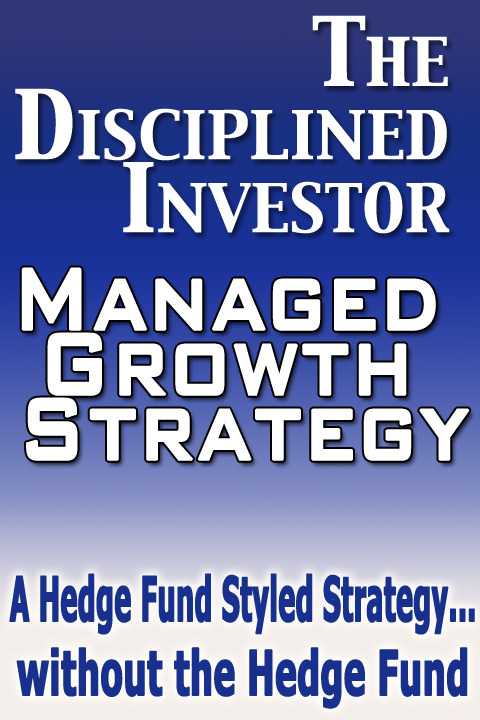 Looking to invest in The Disciplined Investor Managed Growth Strategy? Click below for the virtual tour….